Join us for "Where Hope Grows." Calvin Campbell, a former baseball player with a self-destructive streak, has his faith in God restored when he meets Produce, an inspirational man with Down Syndrome. As their friendship develops, Calvin is reminded that sometimes hope can grow in the most unlikely of places. It's ice cream sundae night~~ $2.00 Other snacks available to purchase. Bring your lawn chair and a friend! Celebrate with us the resurrection of our Savior! Sunrise Service begins at 7:30 am in the front of the building under the cross. Music by Clark and devotional by Pastor Roger. We then come together for a wonderful breakfast of eggs, pancakes, sausage, bacon, fruit, juice, coffee and milk. Suggested donation of $2.50. Please call 254-772-5145 for a reservation. All proceeds help fund the mission trip to Arizona. Following breakfast, everyone comes together for a "Family Sunday School." Special skit, music, craft and lesson will bring us all to the foot of the cross together. Celebration Service begins at 10:45 with music by the Praise Band, a short drama that includes our children, and message by Pastor. Please join us! 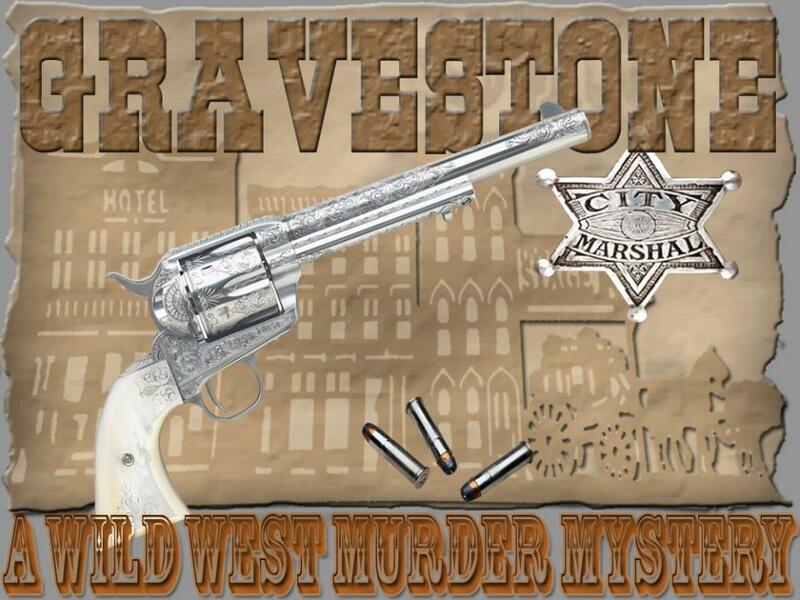 Gravestone, Arizona has become a lawless town run by a bunch of outlaws know as The Ranchers. Bring an unwrapped toy to the church with the price tag or receipt attached to it. Low-income families are able to purchase the items from Mission Waco at 80% off the regular price of the item so they can shop with dignity for their children. Place it in the sleigh in the foyer. The toys are picked up Nov. 27 at 9:45 am by the Riders of the Son, a group of Christian bikers.